Lots of people got annoyed when they found out that Apple (AAPL) would charge $29 for an adapter for its new Lightning dock port. On Friday morning, however, many got a glimmer of hope that Apple might at least toss them one dock adapter for free after Apple’s own pre-order page said that the iPhone 5 comes with a complimentary adapter right in the box. But one of The Next Web’s readers chimed in to say that Apple representatives confirmed that the free adapter notice had been put up in error. 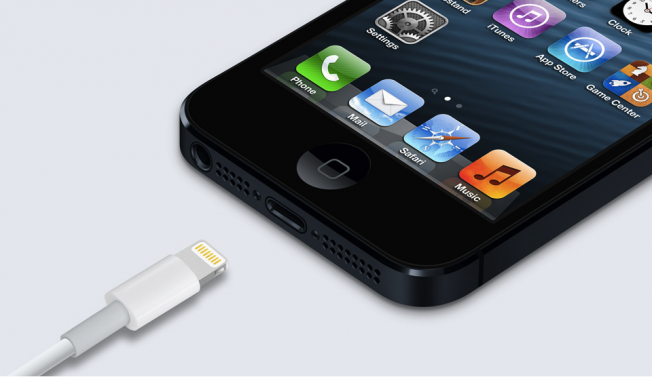 Although The Next Web hasn’t yet heard back from Apple with official confirmation, the site does note that Apple has removed the earlier language indicating the iPhone 5 would come with one free adapter.